Sir Elton John is on the cusp of making an announcement about his future at a press conference on Wednesday (24 January). The 70-year-old musician is set to confirm plans for “a new venture” following his Las Vegas residency which is due to come to an end in May after six years. 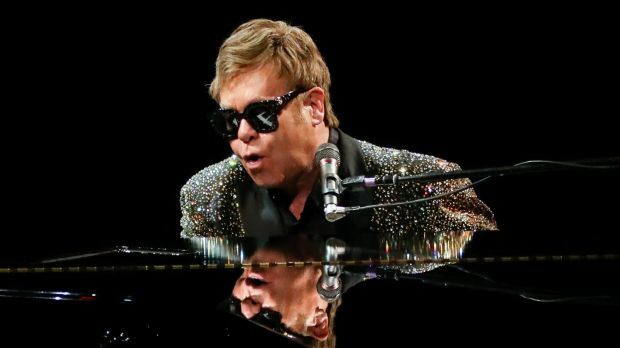 Sir Elton has sold more than 200 million records over his career and is one of the world’s most in-demand live performers. Just last year, the singer-songwriter cancelled nine shows in the US due to a “potentially deadly” bacterial infection he contracted during the South American leg of his tour. The star is due to perform a duet with Miley Cyrus at Sunday’s Grammy Awards. He will also host a special concert in his honour at Madison Square Garden on Tuesday, with guest stars including Sam Smith, Chris Martin, Kesha, John Legend and Keith Urban.